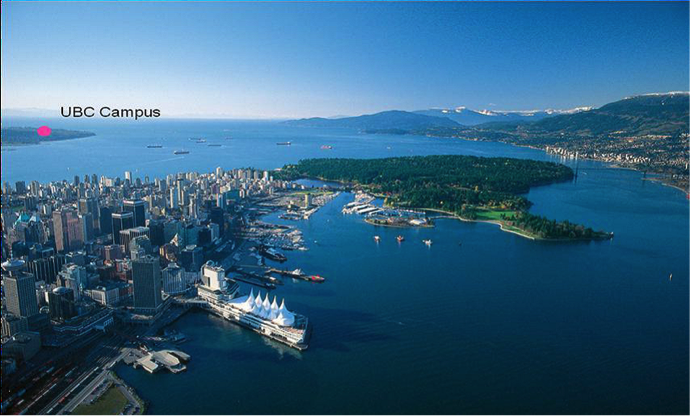 The University of British Columbia’s Vancouver campus is located at the western tip of the Point Grey Peninsula in the city of Vancouver in British Columbia, Canada. 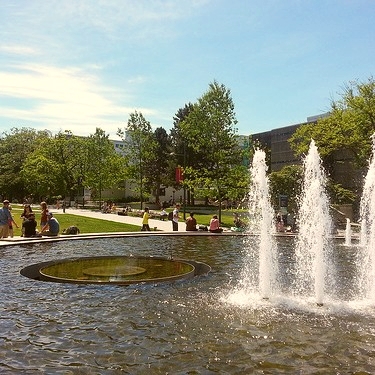 More than 400 hectares in size, the stunning campus is surrounded by forest on three sides and ocean on the fourth, and is just a 30 minute bus ride to downtown Vancouver. Read more. Alternatively you can find another MAP of the campus here. 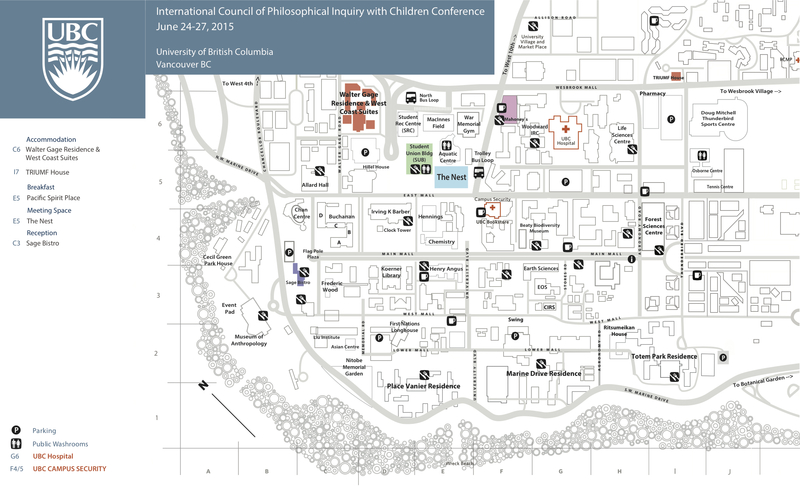 How to get to the Walter Gage Residence and West Coast Suites on the UBC campus: Download the map. Wireless internet access is available in most buildings on campus by choosing the “UBC Visitor” network from your wireless options. Once you have selected UBC Visitor, go to any webpage on the internet. The UBC wireless log-on page will appear. Simply provide your email address to continue. Learn more at UBC Attractions.